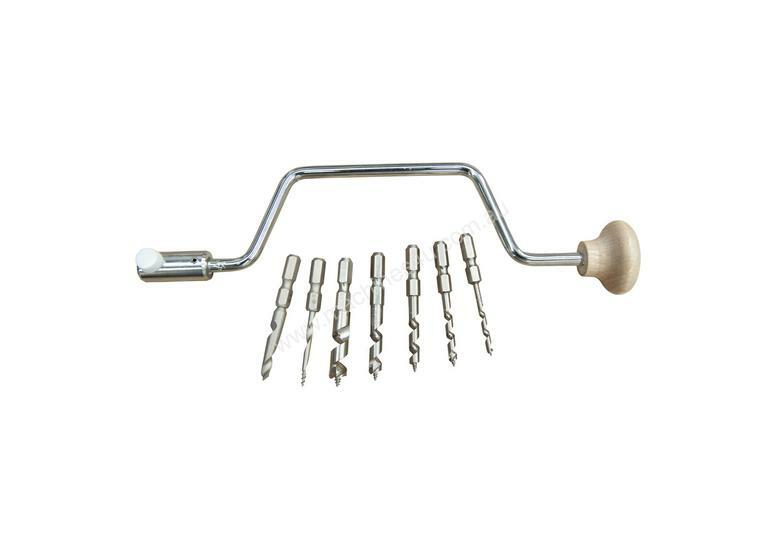 A brilliantly designed and crafted tool. You'll deny owning it so that your friends won't ask to borrow it. 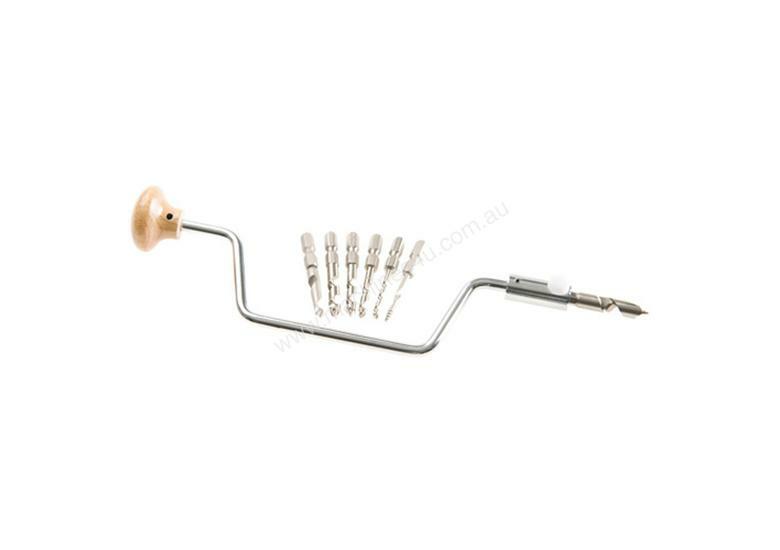 Includes hex shank drill bits of 3; 4; 5; 6 and 8mm and 3 and 6mm gimlets. Overall length: 225mm.